This information comes from the US Department of State. Visa requirements are set by the country you plan to visit. It is your responsibility to check entry requirements with the consular officials of the countries to be visited well in advance of your trip. If a visa is required, obtain it from the appropriate foreign consular representative before proceeding abroad. Allow sufficient time for processing your visa application especially if you are applying by mail. 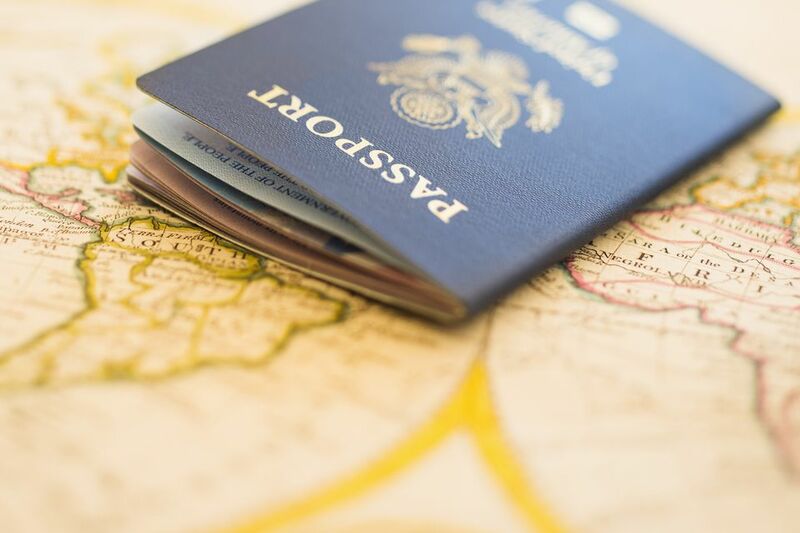 Most foreign consular representatives are located in principal cities and in many instances a traveler may be required to obtain visas from the consular office in the area of his/her residence. When you're checking with a South American consulate, check into the requirements for health records. You may need to show your HIV/AIDS status, inoculations, and other medical records. Chile Passport proof onward/return ticket required. Visa not required for stay up to 3 months may be extended. Entry fee of $45 (US) charged at airport. For other information consult Embassy. Embassy of Chile 1732 Mass. Ave. N.W. Washington D.C. 20036 (202/785-1746 exits. 104 or 110) or nearest Consulate General: CA (310/785-0113 and 415/982-7662) FL (305/373-8623) IL (312/654-8780) PA (215/829-9520) NY (212/355-0612) TX (713/621-5853) or PR (787/725-6365). Ecuador & Galapagos Islands Passport and return/onward ticket required for stay up to 90 days. For longer stays or additional information contact the Embassy. Embassy of Ecuador 2535 15th St. N.W. Washington D.C. 20009 (202/234-7166) or nearest Consulate General: CA (213/628-3014 or 415/957-5921) FL (305/539-8214/15) IL (312/329-0266) LA (504/523-3229) MA (617/859-0028) MD (410/889-4435) MI (248-332-7356) NJ (201/985-1700) NV (702/735-8193) NY (212/808-0170/71) PA (215/925-9060) PR (787/723-6572) or TX (713/622-1787). Peru Passport required. Visa not required for tourist stay up to 90 days extendible after arrival. Tourists need onward/return ticket. Business visa requires 1 application form 1 photo company letter stating purpose of trip and $27 fee. Consulate General of Peru 1625 Mass. Ave., N.W. 6th Floor Washington D.C. 20036 (202/462-1084) or nearest Consulate: CA (213/383-9896 and 415/362-5185) FL (305/374-1407) IL (312/853-6173) NY (212/644-2850) PR (809/763-0679) or TX (713/781-5000).